The objective of the Authority is to serve the community’s parking needs while addressing the increased vehicle congestion on the city street and to provide affordable parking. 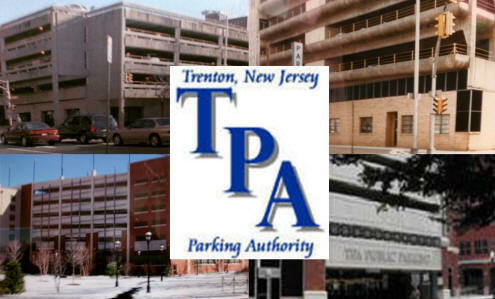 The Authority was created for the purpose of acquiring, constructing, maintaining and operating parking facilities to promote commerce and economic renewal. Our monthly parking rates will be increase as of November 1, 2016. All Monthly Parker's will be $133.00 per month, even SDA. This change should be made around the 20th of this month so anyone paying for November will be charged the correct amount.